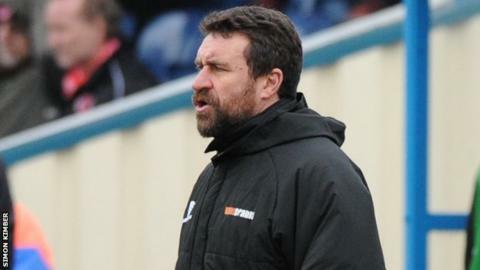 Nuneaton and Dartford have been relegated from the Conference with two games left to play as a result of Welling's 2-1 victory over Wrexham. Welling's win left them one place above the relegation zone on 44 points, the same as 21st-placed Alfreton, and six points above Boro and the Darts. But as Welling and Alfreton play each other on Saturday, the sides below them cannot get out of the drop zone no matter what the result is. Both had been in the league since 2012.